Since the founding of the Internet, the US Government has had ultimate oversight over its critical institutions. There was a conference in Brazil pushing to end that, and replace the US with the UN or some ‘multilateral’ system, creating a power vacuum that could be filled by China and/or Russia. Ted Cruz is saying ‘not so fast’ to that. Good on him. Look, anarchists are terrible. America should restore the old policy of deporting foreign anarchists, and jailing domestic ones. It’s a dangerous ideology and should not be treated as legitimate. That said, Dianne Feinstein is an idiot. She’s blinded by ideology and believes in an all-powerful government, but in fact government can’t accomplish what she hopes. 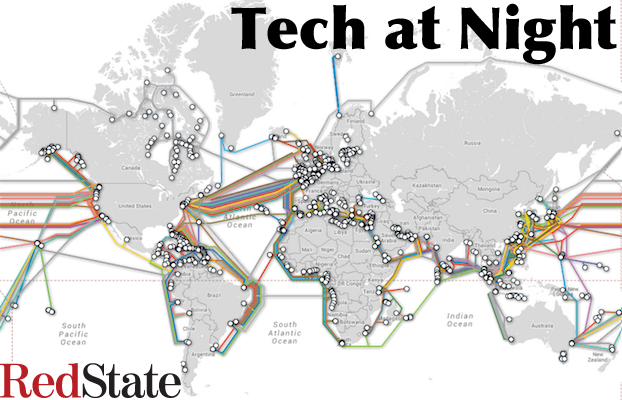 Tech at Night: What does FCC have to hide in Obama’s Internet regulation plan? Mike O’Rielly continues to do outstanding work, joining Ajit Pai in exposing the dangerous lack of transparency the Obama administration has shown. This is pretty bad. What does the FCC have to hide? 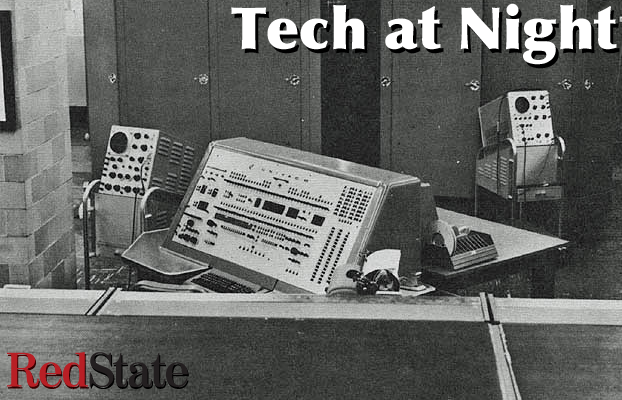 Tech at Night: Just how bad is Net Neutrality? They tell us that regulating things like a utility is good, when it comes to Net Neturality, but New Zealand is clear evidence to the contrary. It’s no wonder a national consensus is forming against Obama’s plan to regulate the Internet. Polls are against it and even Google is realizing how wrong it is. Ah, Net Neutrality. The thing that America is being lied to, and is worse than even Ajit Pai thought. The thing that they’ve been telling us for years was necessary and good, even in comments at RedState, but has been revealed to be nothing but a packet of lies motivated by big government, they’re working to bring it. Let’s explore just how wrong it is. Combine that with the coming takeover of the Internet, and it’s a terrible situation.